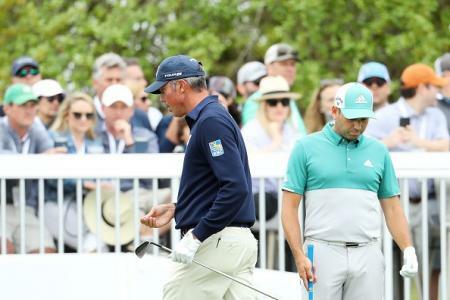 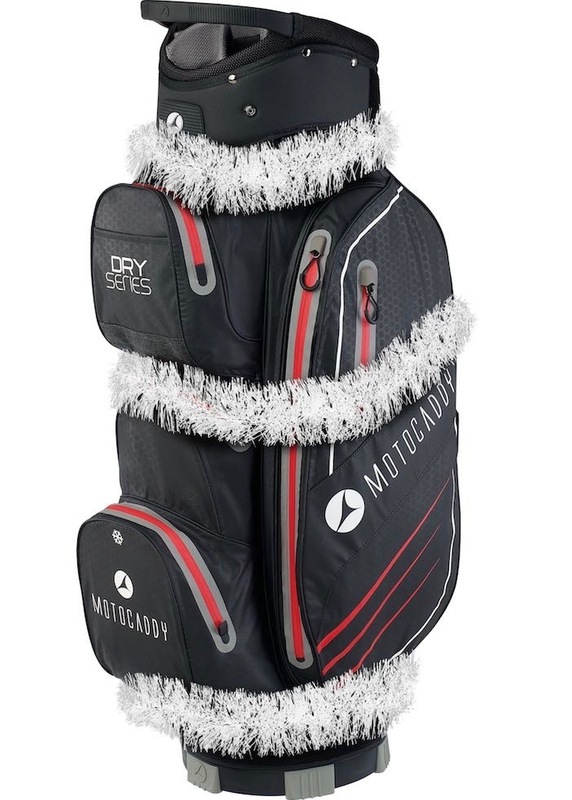 The brand, which was the first to introduce a free consumer bag promotion in 2008, will supply any golfer purchasing a Motocaddy trolley with a Lithium battery between Tuesday 7th November and Christmas Eve, a free Motocaddy cart bag worth up to almost £200. 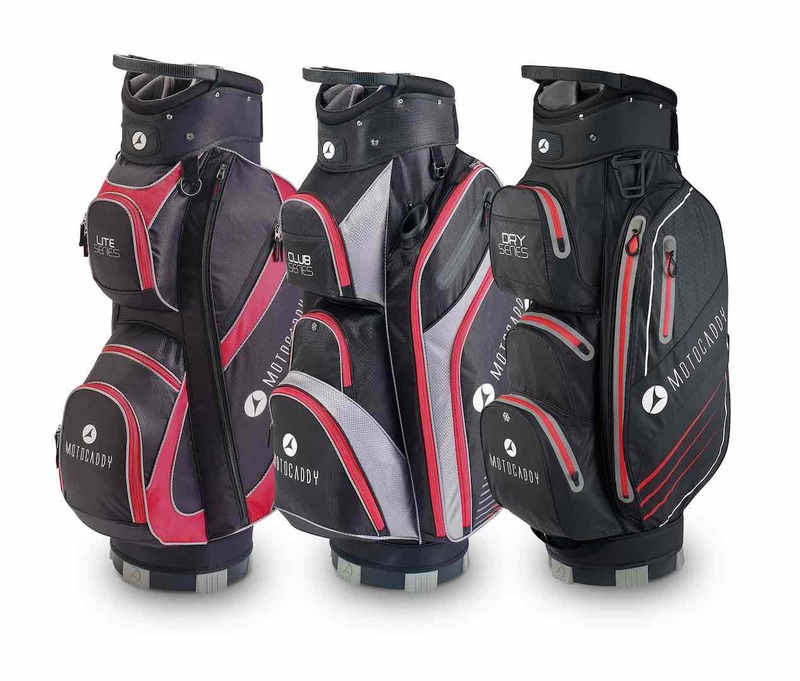 The premium Dry-Series 100% waterpoof bag is on offer to those purchasing a new S3 PRO, M3 PRO, S5 CONNECT, S5 CONNECT DHC or S7 REMOTE trolley; while a popular Lite or Club-Series bag is on offer to those buying an S1, S1 DHC, M1 PRO or M1 PRO DHC model. 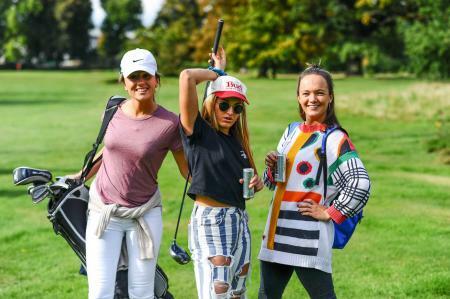 “We are confident that the offer will be extremely popular, especially as it is available on all electric trolleys in our range - including the S5 CONNECT Smart Cart – the world’s first trolley to offer app-driven GPS and optional smartphone alerts within the trolley handle,” added Churcher. 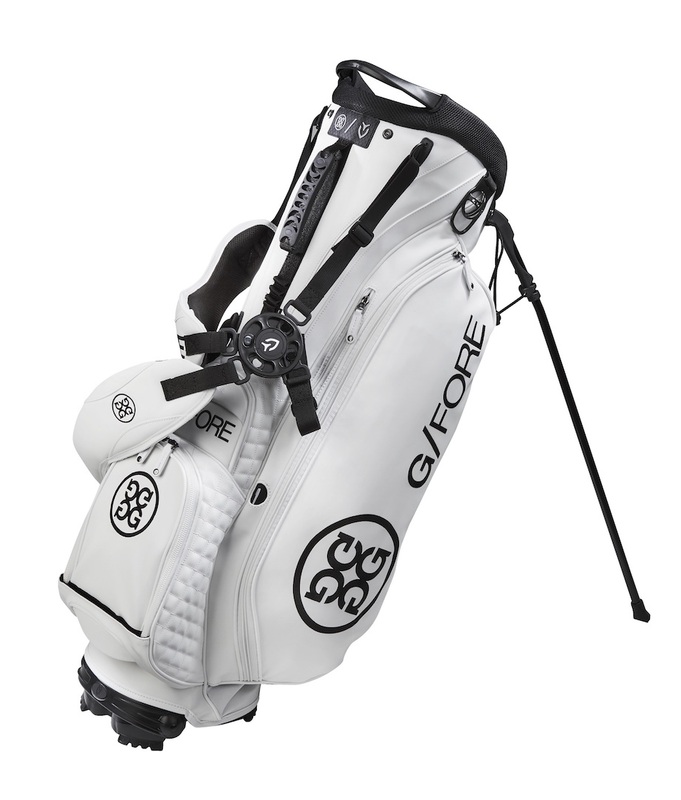 For more information on the free Motocaddy bag promotion, please visit www.motocaddy.com/freebag.